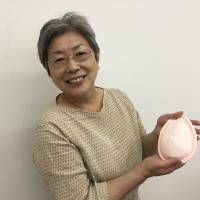 Following her experience losing a breast to cancer and the need for a comfortable way to cover the area of her body, a Hokkaido seamstress developed a cotton breast pad that is now sold across the country. Mieko Ichinomiya, 68, who lives in Sapporo, was diagnosed with breast cancer in 2008 and had her right breast completely removed. Following her surgery, she started making pads by hand at the hospital, first to kill time, and later to give as gifts to others who had a need to cover their post-surgery breasts and felt that conventional pads were not quite right. The pads — all of which are hand-sewn by Ichinomiya — are available online through Cancer Support Hokkaido, a nonprofit group that offers a range of support activities for cancer patients and their families. According to the group, the pads play an important role for people who have a mastectomy, not just for their appearances but also to maintain body balance and to protect scarred skin. According to the National Cancer Center, breast cancer is the most common cancer among women in Japan. An estimated 90,000 people were diagnosed in 2016, up from 74,000 in 2012, the center said. 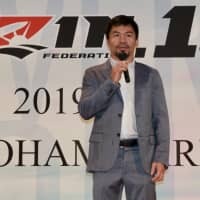 Ichinomiya said she tried some pads available on the market but found them lacking. Silicon pads feel like real flesh but are expensive — costing tens of thousands of yen apiece — and are not washable. Cotton pads are softer and keep the skin dry, but existing models were so light they would not remain properly positioned. 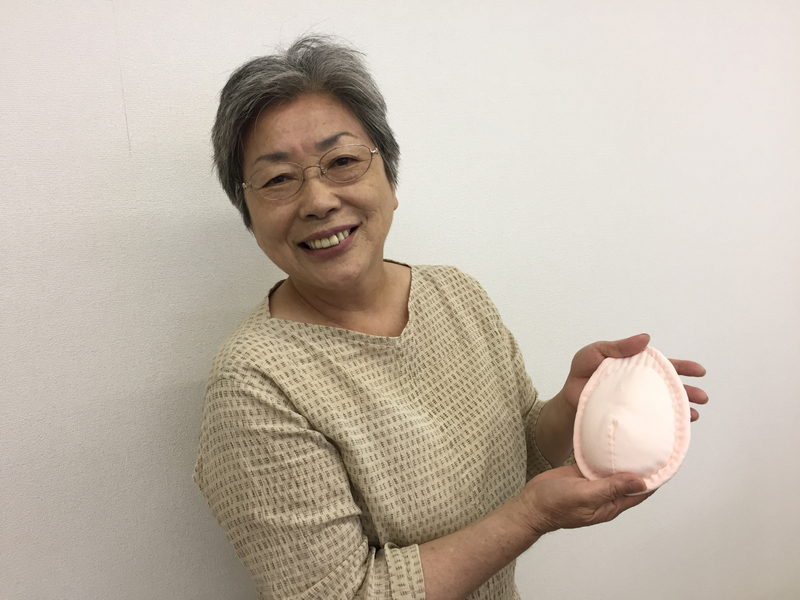 After a lot of trial and error, Ichinomiya, a professional seamstress with a 40-year career, came up with a model that is a little larger than conventional pads so it can cover the surgical scar softly. It is also filled with two kinds of pellets — made from glass and plastic — to carry weight, so it won’t move out of place. Importantly, it can be washed and is affordable — at just ¥3,000 apiece. The group, which sells the pads on its website, pays Ichinomiya roughly ¥1,000 of the ¥3,000 it gets for each sale. 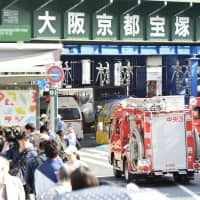 The remaining revenue is used to fund the group’s support activities, said Sumiko Oshima, who heads the nonprofit group and is also a professor of medical sociology at Hokusei Gakuen University in Sapporo. The Shizuku (droplet) pads, as Ichinomiya’s creation is called because they are shaped like drops of water, have proved popular among many breast cancer survivors since the group started selling them in October 2014. It now sells about 300 pads per year, with orders coming from all over the nation, Oshima said. As a seamstress, Ichinomiya is skilled at using sewing machines, but she has stuck to hand-sewing for the pads. 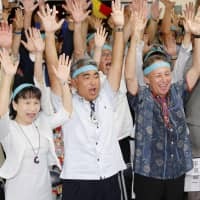 Some users have commented that the pads are so soft that they not only help them cover their breasts but also help them heal the psychological wounds of losing their breasts to cancer, Oshima said. Shizuku pads come in six sizes, but they might be too small for people with larger breasts. Details can be found on the organization’s website at cancersupport.jp/breastpad . A Matter of Health covers the latest health research, technology or policy issue in Japan. From next month, it will be published on the second and fourth Thursdays of the month.